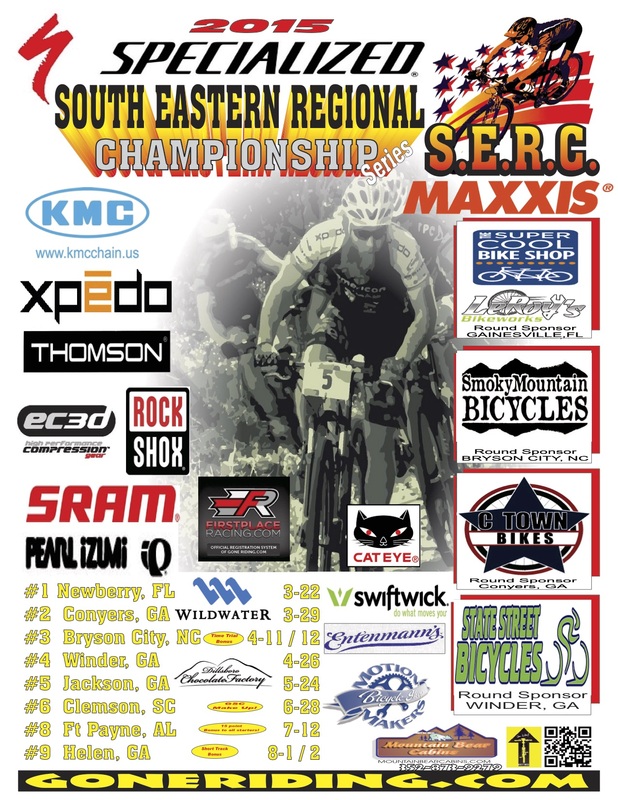 This Friday the weekend warriors will meet to pedal it out at the 2015 South Eastern Regional Championship. Dubbed the Knobscorcher, this race will take place at Tsali Recreation Area located just outside of Bryson City and is #3 in this SERC race series. These trails border the shore of Fontana Lake and the edge of the Great Smoky Mtn National Park. The views are beautiful, if you have time to look up. The race is open to all ages and skill levels. No pre-qualifying required. Races are Friday, April 11th and Saturday, April 12th. For more info about this race series, visit www.goneriding.com.